Beautifully Renovated Bungalow In The Heart Of Midwood's Historic District! Situated On A 1/4 Acre Lot w/ Alley Access & Plenty Of Room To Add A Garage, This Home Is The Perfect Blend Of Historic Charm & Modern Convenience. 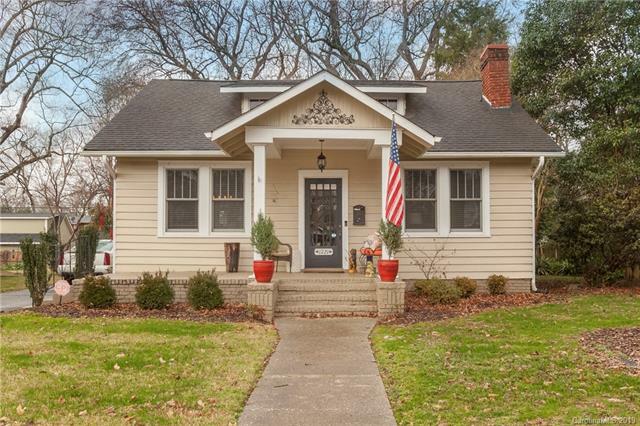 Original Hardwood Floors & Breakfast Nook w/ Built-In's, Charming Kitchen w/ Subway Tile & Stainless Steel Appliances, Wonderful Master Suite Addition w/ Large Closet and Lovely Bathroom. All Within Easy Walking Distance Of Midwood's Dining, Shopping & Nightlife!